Join us as we introduce The Arts District. The City of Ontario, in conjunction with community arts, cultural and historic organizations, will be holding a major cultural event – the inaugural Ontario Festival of the Arts – on Saturday, September 15, 2018. 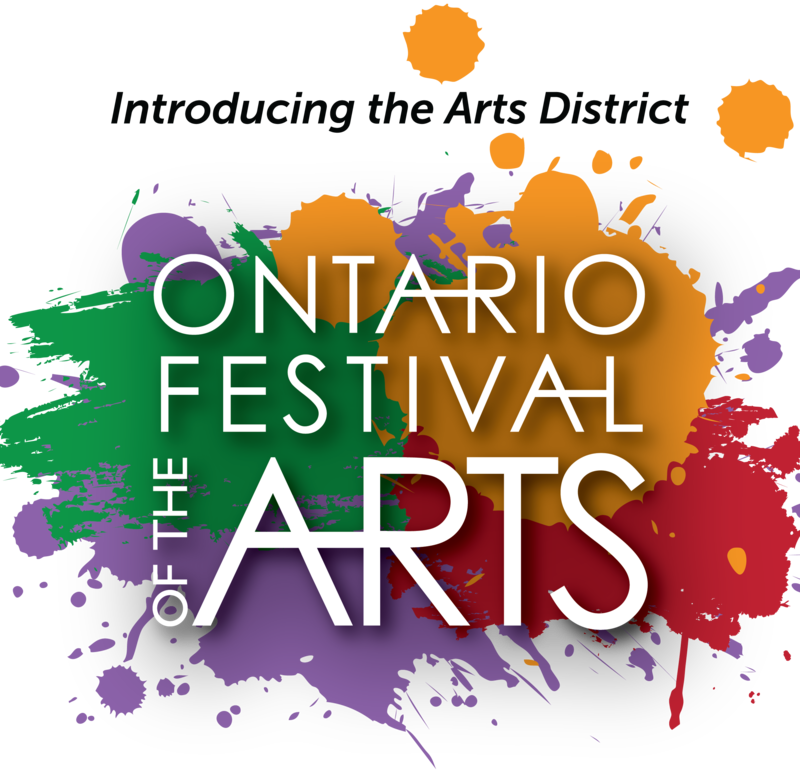 The Ontario Festival of the Arts exemplifies the City’s commitment to promote Ontario as a regional center for arts and culture. The goal of the Ontario Festival of the Arts is to demonstrate the value art brings to everyday life. Thank you for considering sponsorship of the City of Ontario’s inaugural Ontario Festival of the Arts. This event will draw a large audience of artists, art collectors, art enthusiasts, musicians and performers, as well as the general public. Visitors from the local area as well as the greater Southern California region are expected to attend. The Festival is being widely marketed throughout the Inland Empire to highlight the growing and vibrant arts and culture scene in Ontario. Sponsorship Opportunities close Friday, August 31 at 10 AM. All ad materials and logos are due by Friday, August 31 at 12 PM. For additional information regarding Sponsorship Opportunities, please contact Nicholas Gonzalez at (909) 395-2065 or [email protected].